The Dicehammer California Team Championships will be hosted at Forest Lanes, a Bowling Alley in the Heart of Orange County. The Dicehammer CTC will consist of 8 teams of 5 battling it out over 5 rounds to be crowned Champion. 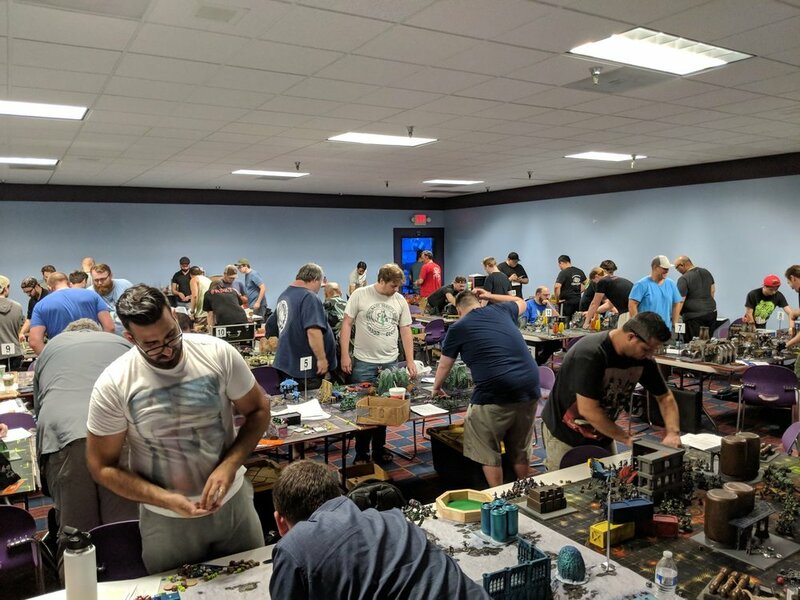 This will be an ATC / ETC style event in which each team will be matched up against another team (first round random, subsequent rounds by Swiss pairings). The pairing system, along with guidelines for team army selection will be updated in a Google Doc by May 1. Step 2: Upon completion of the form, you will be sent a PayPal invoice of $300 to register your team ($60 per person). Your registration is not complete until payment is received. We accept teams on a first come, first pay basis.